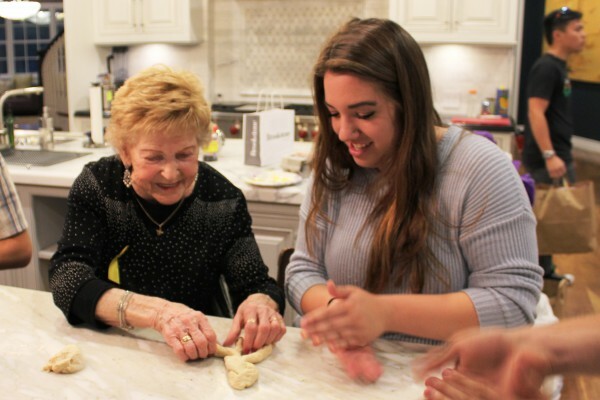 Join JWI's L.A. Network for L'Dough V'Dough, challah baking with Holocaust survivors. In May, we observe Yom HaShoah, Day of Remembrance of the Holocaust, and with JWI we never forget. After selling out this event in December, we know how unique this opportunity is, so we are bringing it back so that more community members can hear from survivors. Hot, fresh challah will be baked and ready to taste on the spot and/or take home. Be sure to register early!